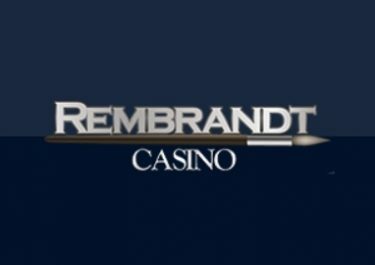 Join the party for no-deposit bonus spins and daily cash prizes! LeoVegas Casino just turned seven and they are celebrating the special day with a proper birthday bash. 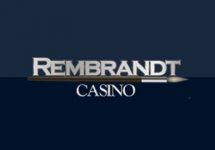 For seven days, players can win random cash prizes when playing on eligible slots at selected hours. Then on Sunday, all players will be showered with a birthday gift, no deposit required. 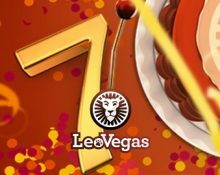 Make sure to join the celebrations for the 7th birthday at LeoVegas Casino as they will be giving away party favours all week until Sunday. There is a daily random cash drop race on selected slots and a no-deposit gift for all active players on Sunday. 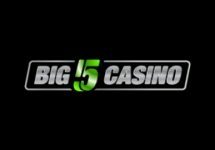 Play selected games from 16:00 to 20:00 CET over seven days for the chance to become one of seven lucky winners of a €700 cash birthday gift. The winners will be selected at random during the four hours of celebration play. Spin actively with any bet size during the qualifying hours to have a chance to win one of the prizes. Both real and bonus money count towards the “LeoVegas 7th Birthday” promotion. 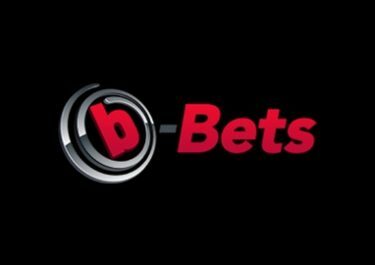 Cash prizes will be credited to the winners’ LeoVegas accounts without any wagering requirements within 48 hours of the end of the betting period. Terms and conditions apply. On Sunday, 27th January 2019 from 12:00 to 16:00, LeoVegas will be celebrating their 7th birthday in style by giving every player 7 free spins on Banana Rock. Wagering requirement is 35x FS winnings within 72 hours, subject to the LeoVegas bonus terms and conditions.